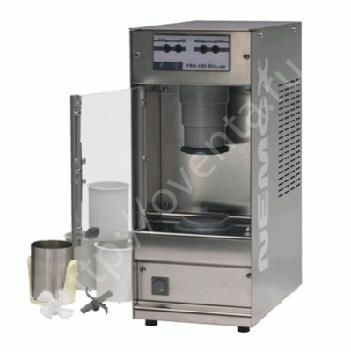 The company "Oventa" supplies and manufacturer of professional equipment for pizza, sushi, hamburgers, and also is engaged in complex equipment of restaurants, cafes, pizzerias, cafeterias, bakeries, and one of their catering. "Oventa" - is not just a supplier of equipment for your kitchen. We support you in an effort to improve the quality of products, offering kitchen tools and other equipment from leading American, European and Asian manufacturers at adequate prices. At the same time, all equipment purchased from us is subject to warranty service.